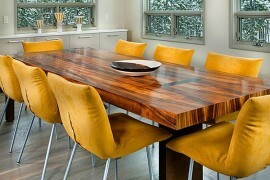 Even in the changing lifestyle and trends, a dining table is a place where celebrations take place. If you are trying to make those special moments all the more special this new year, you have come to the right place. 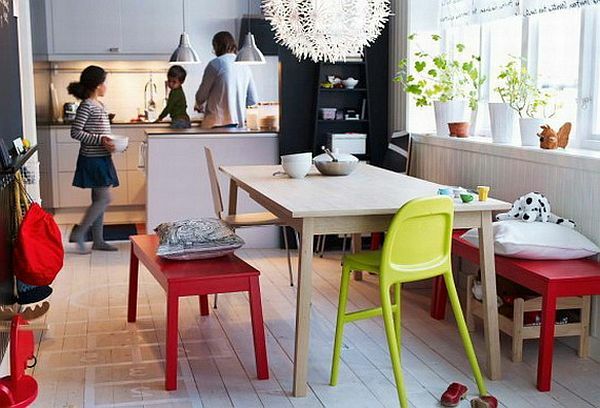 Read on to discover what it takes to have that perfect dining room. 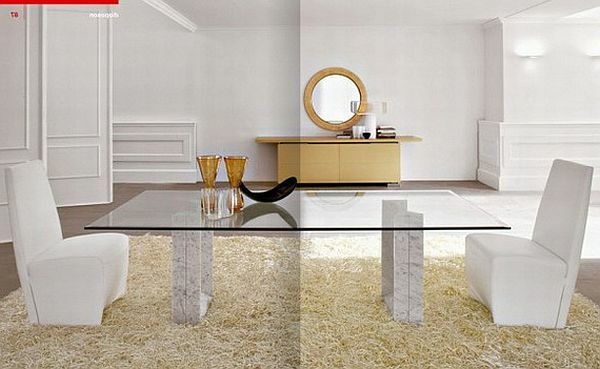 As always, you need to consider a couple of things before going ahead with shopping for furniture and accessories. 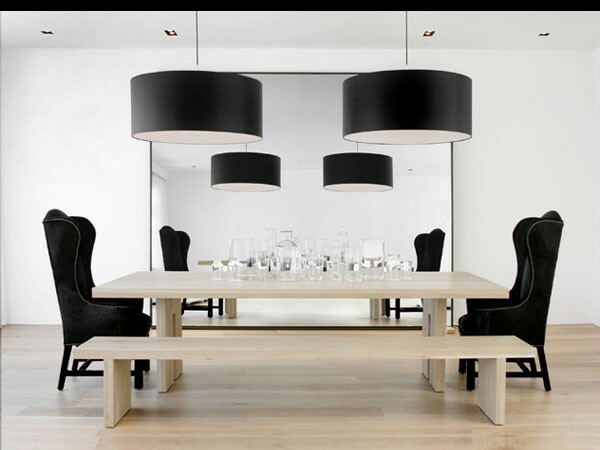 Have a clear idea about the whole of your home; you do not want your dining room to be oddly different from the rest of the rooms, do you? 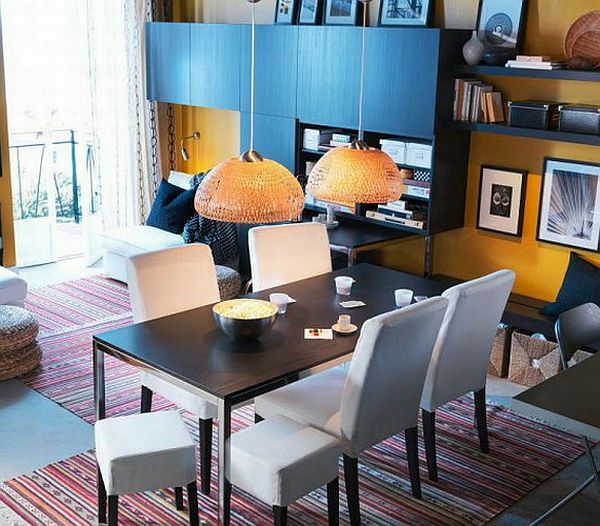 Also, think about the size of your room so that you can decide on the shape and size of the dining table to make it sit perfectly in the room. 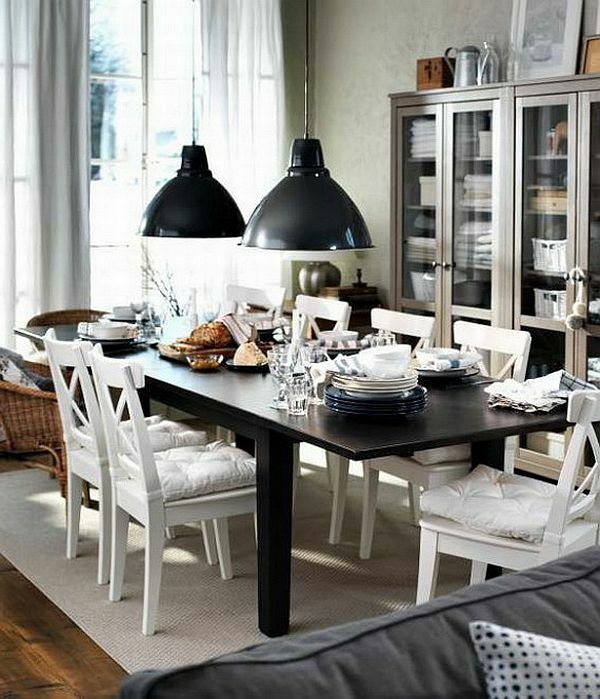 You need to set the right mood for the dining room. It may even reflect the personality of you and your family. 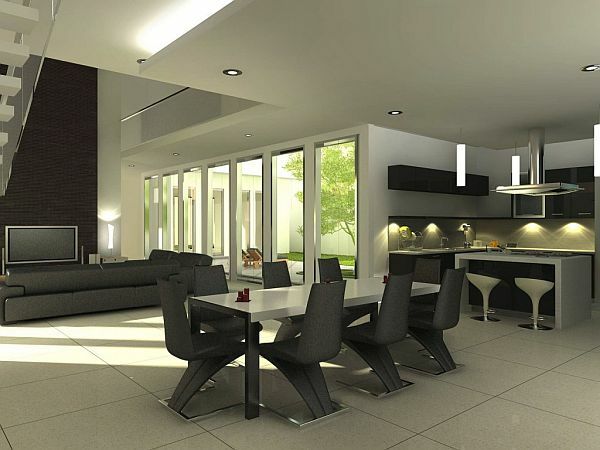 Choose between a traditional dining room with big chairs for a homely feel, a contemporary dining room where everything is beautifully in place, and a modern dining room which is simply stylish. 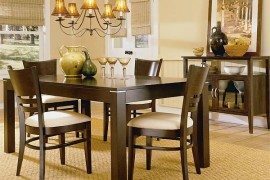 You can either go for a formal dining room where grandeur plays its best, or a casual one which best uses the limited space. 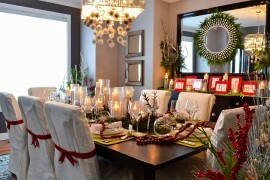 Before setting out to buy the tables and chairs, consider the number of guests you typically serve. 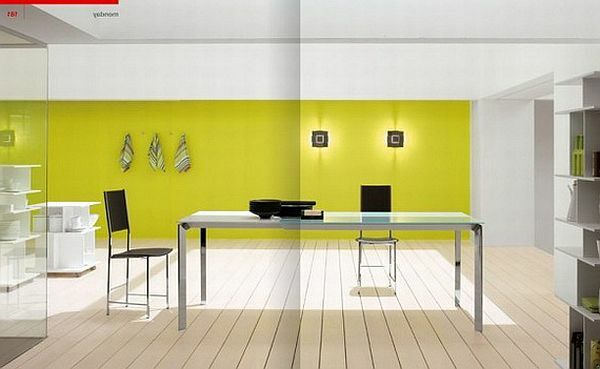 Tables can be round, square, rectangular or oval. 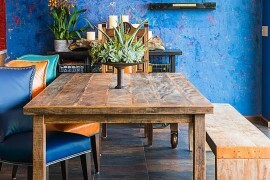 Color, lighting and accessories bring perfection to any kind of dining room. 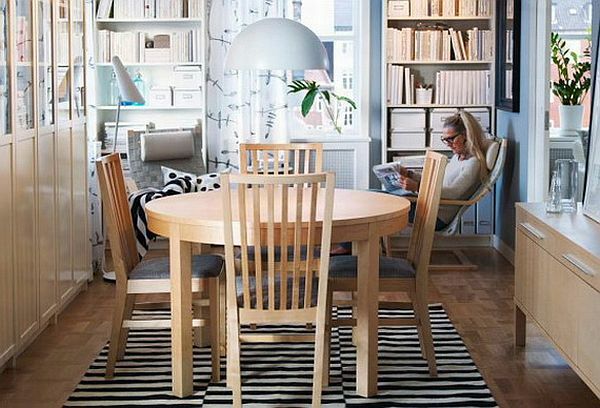 Make sure whatever you choose blends in the room, with your table and chairs. 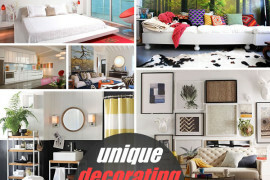 2012 asks for more color, and outstanding wall décor. 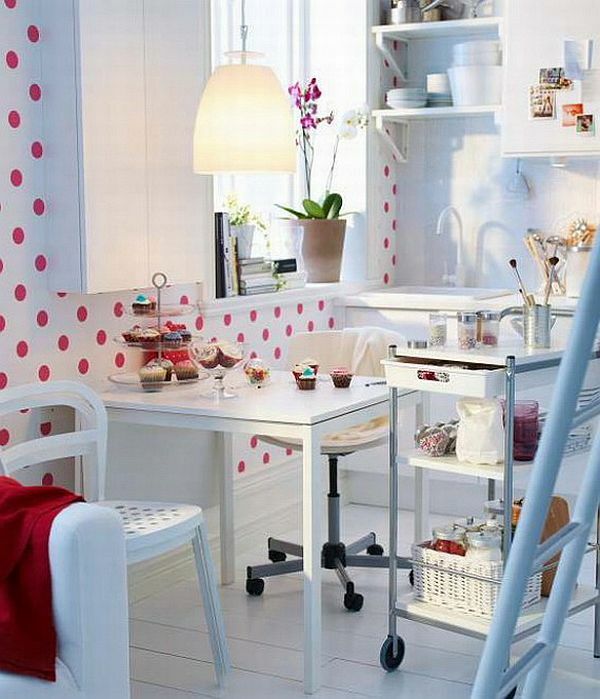 Experiment with colors on the walls and also the rug. Try wall art, a beautiful centerpiece, candles, antique, china, clay scriptures or fine crystal to decorate your dining room. Open windows can get things to a new fresh level. Once again, make sure everything goes well with everything.